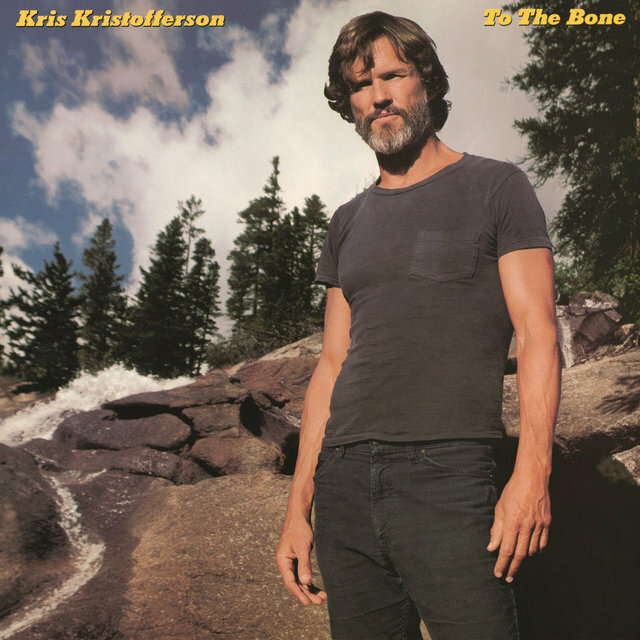 After a lengthy period of struggle, Kris Kristofferson achieved remarkable success as a country songwriter at the start of the 1970s. 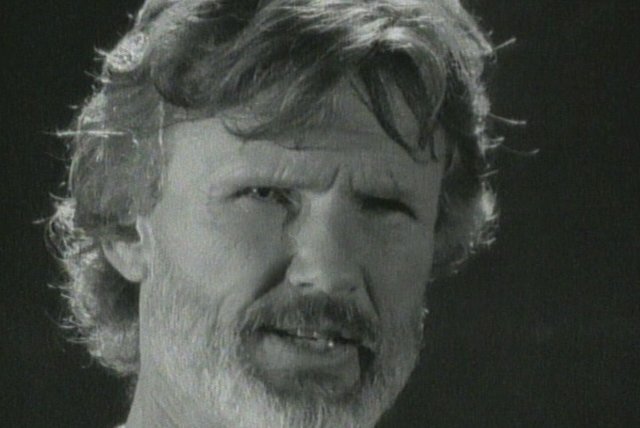 His songs "Me and Bobby McGee," "Help Me Make It Through the Night," "Sunday Mornin' Comin' Down," and "For the Good Times," all chart-topping hits, helped redefine country songwriting, making it more personal and serious, much in the way that Bob Dylan's songs had transformed pop music songwriting in the mid-'60s. 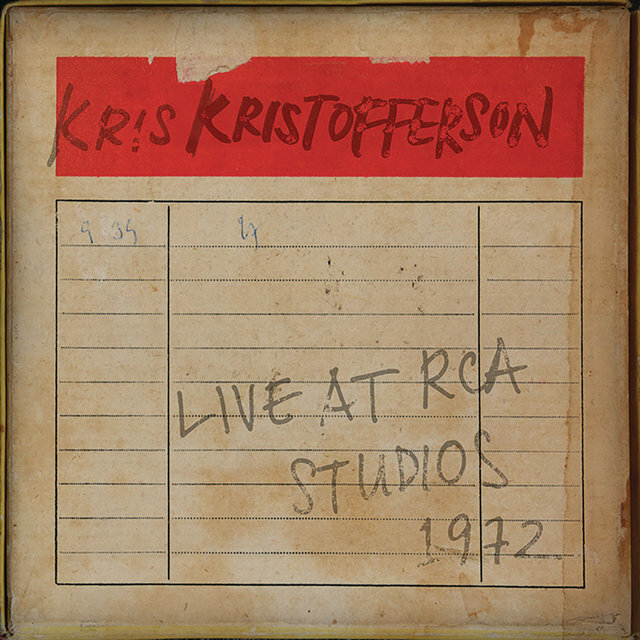 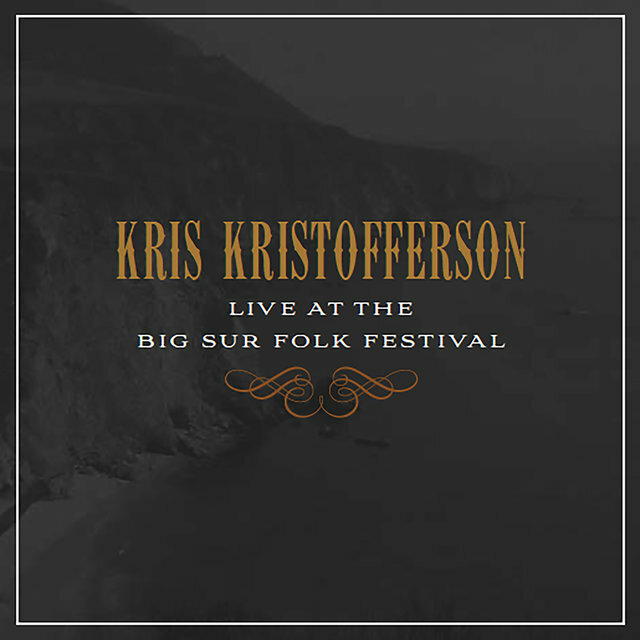 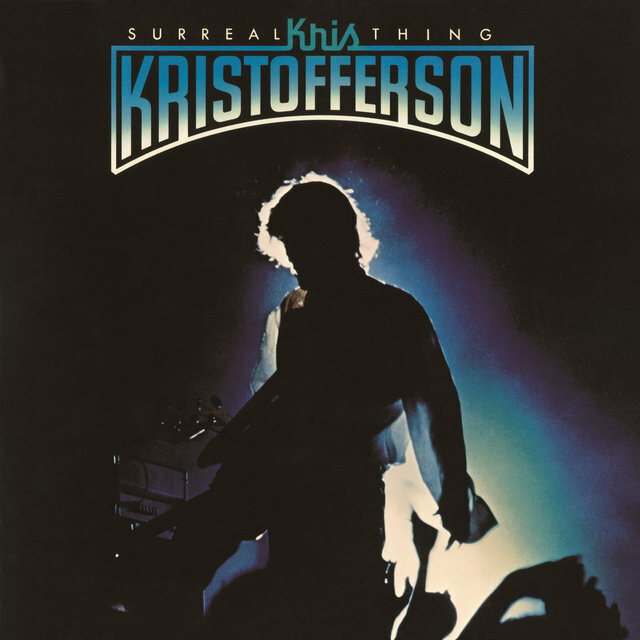 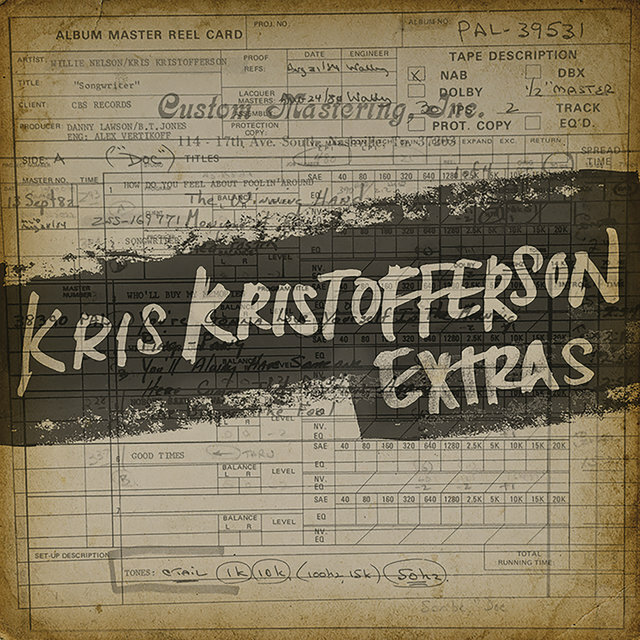 By 1987, it was estimated that Kristofferson's compositions had been recorded by more than 450 artists. 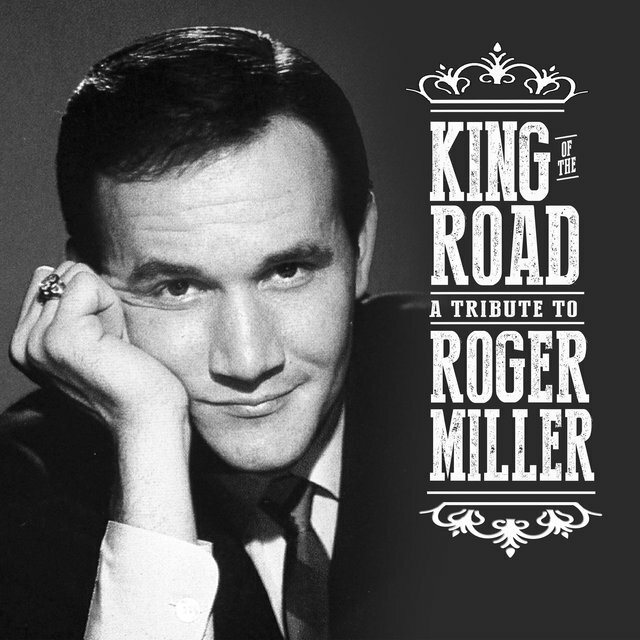 His renown as a songwriter enabled him to launch a moderately successful career as a musical performer and that, in turn, brought him to the attention of Hollywood, leading to a lengthy career as a film actor. 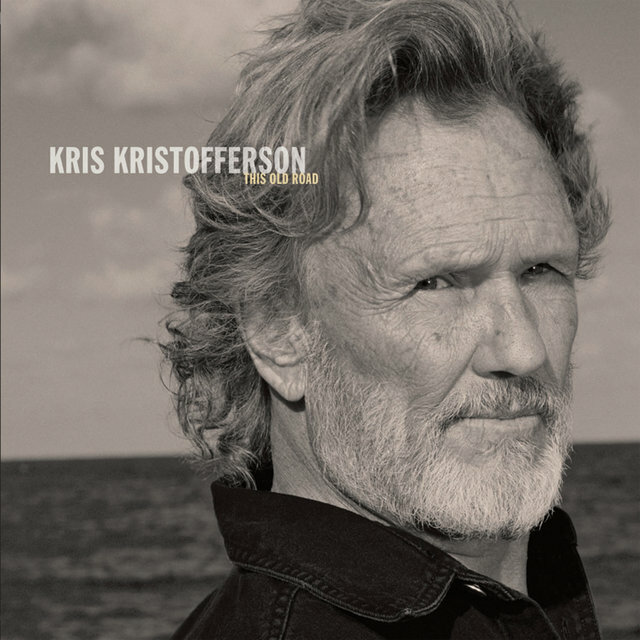 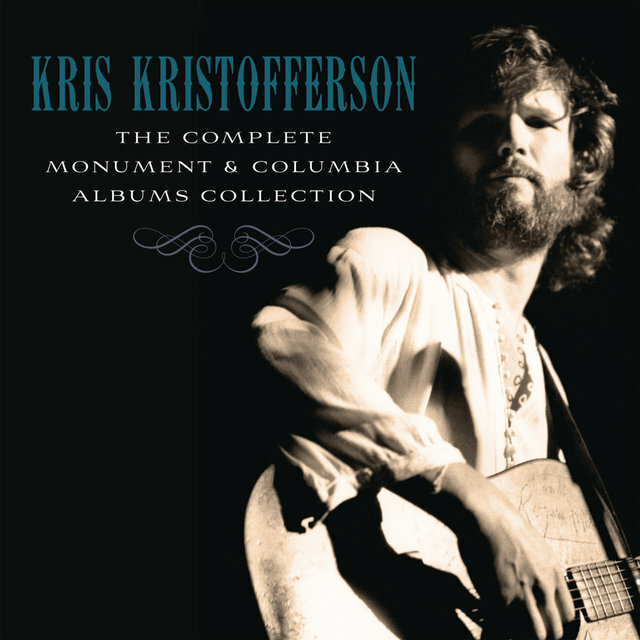 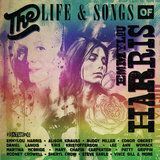 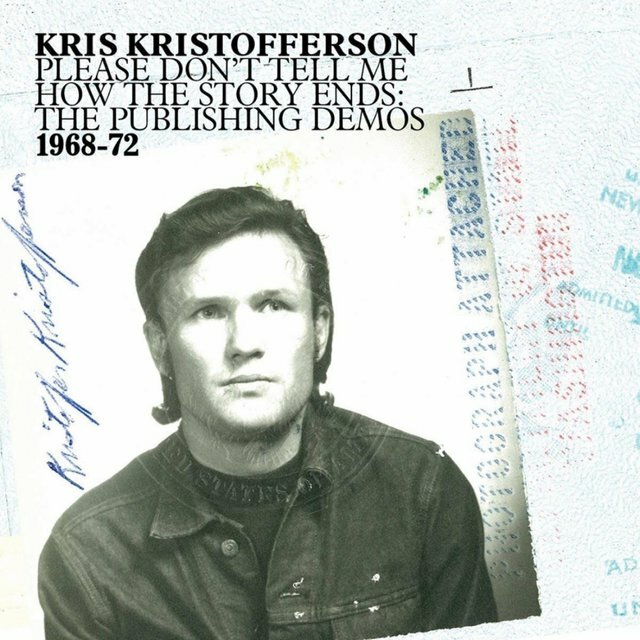 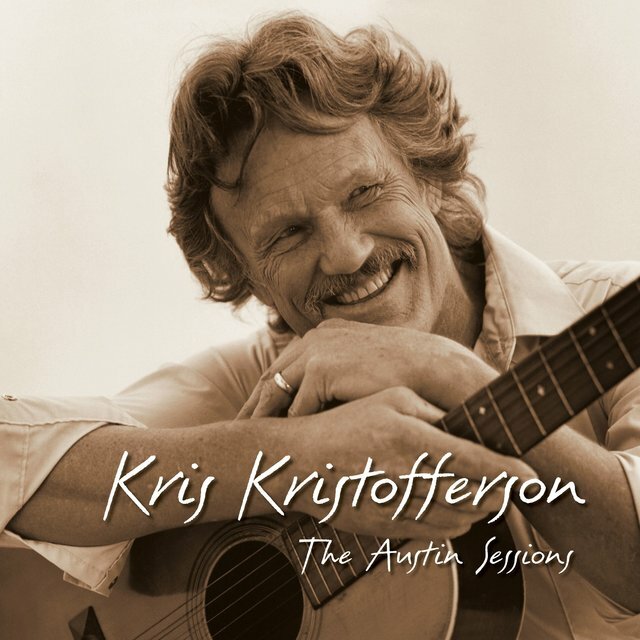 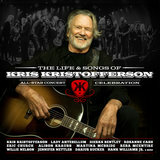 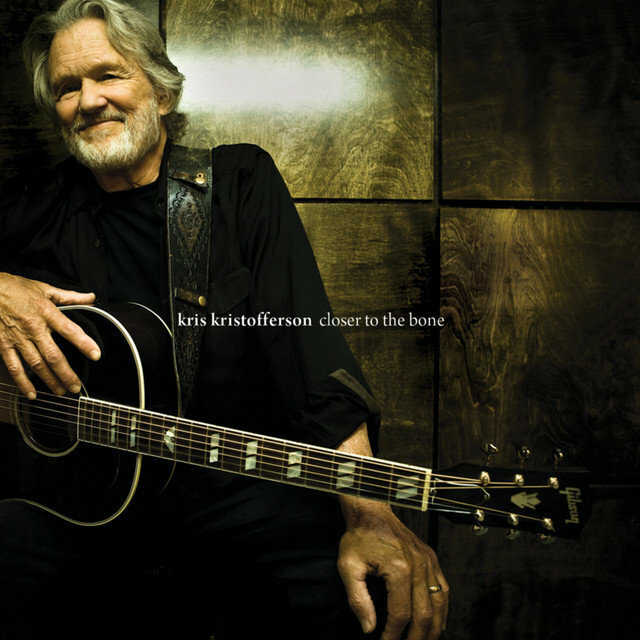 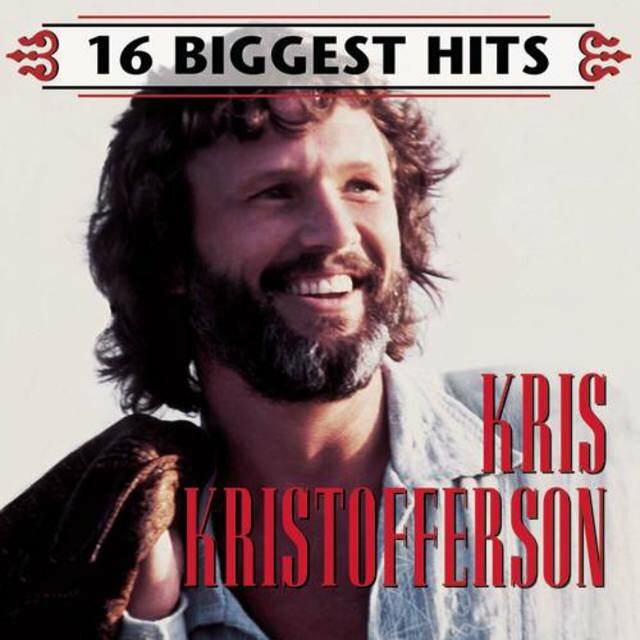 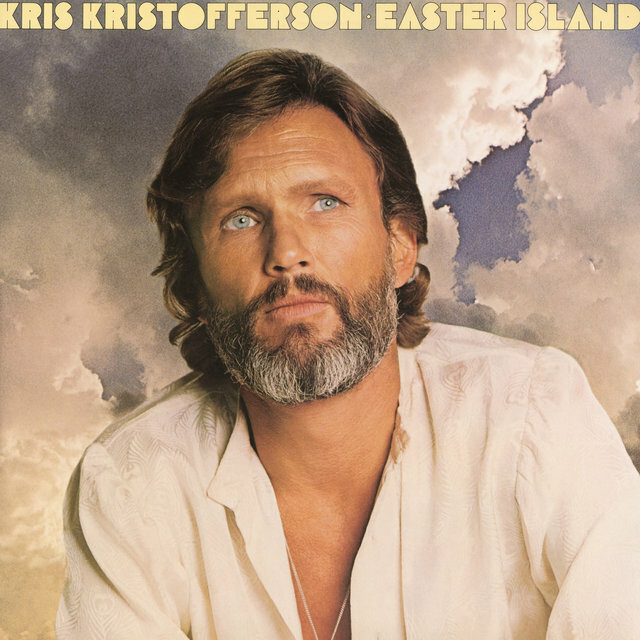 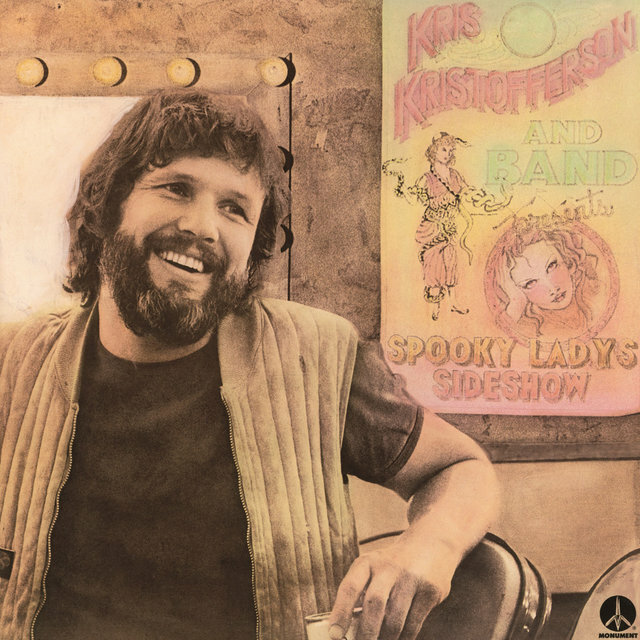 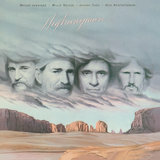 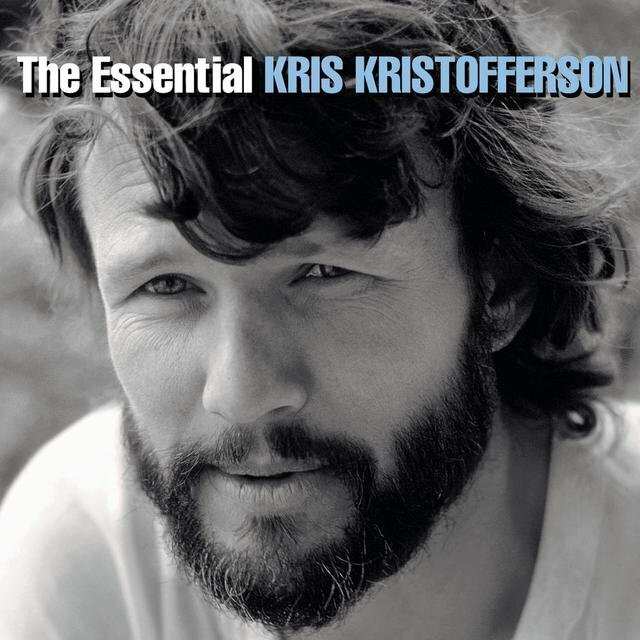 Except for a non-charting single, "Here Comes That Rainbow Again"/"The Bandits of Beverly Hills," Kristofferson was not heard from for the rest of 1981 or most of 1982, resurfacing in November 1982 with the release of the double-album The Winning Hand, a group effort credited to "Kris , Willie , Dolly & Brenda ." 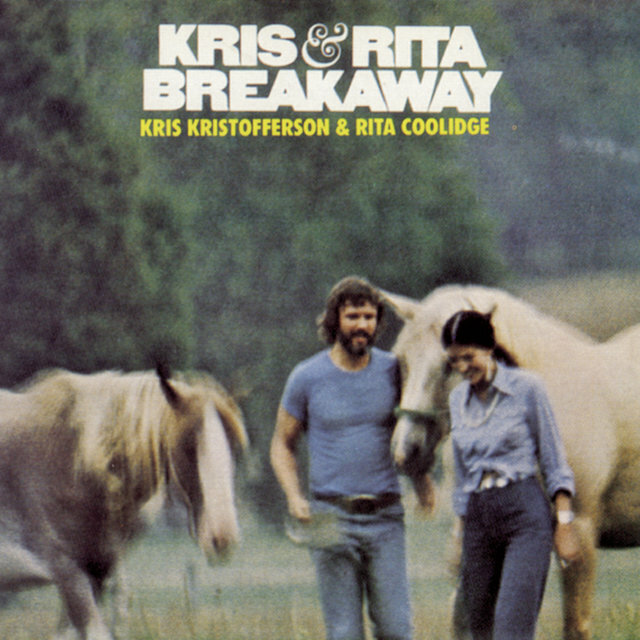 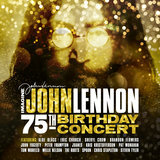 The album reached the country Top Five, though it failed to cross the 100 mark on the pop charts. 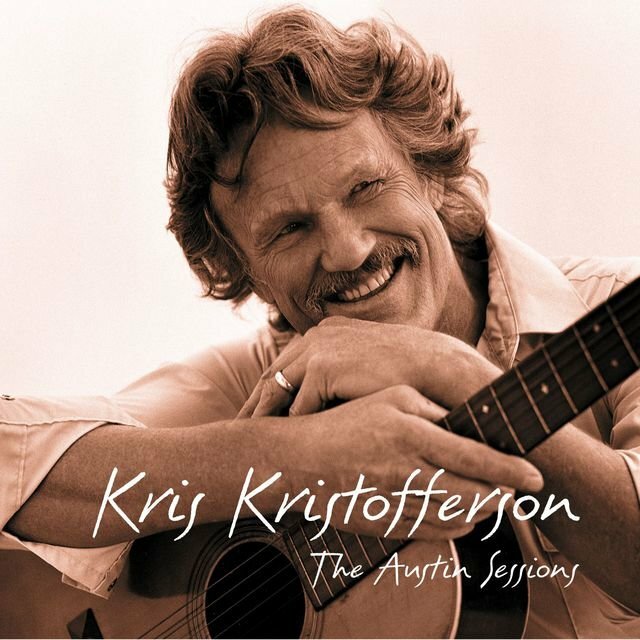 On February 19, 1983, Kristofferson married for the third time, wedding attorney Lisa Meyers, with whom he eventually had five more children, for a total of eight. 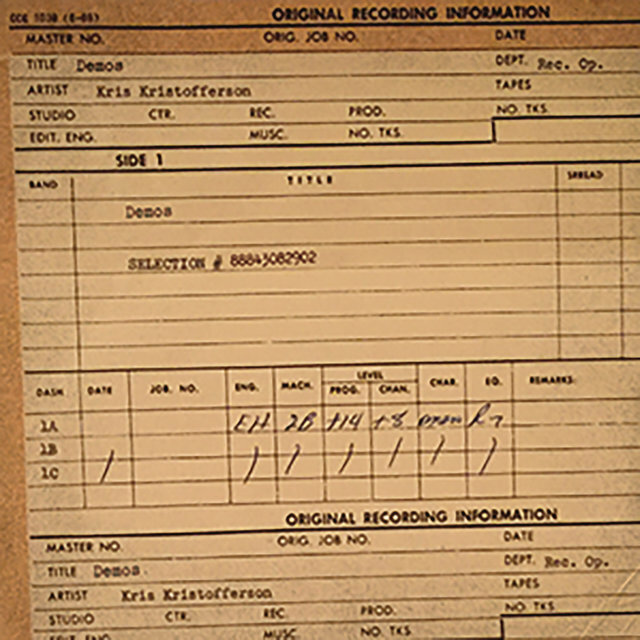 He returned to filmmaking in January 1984 with the television broadcast of The Lost Honor of Kathryn Beck, and made it back into movie theaters later that year with Flashpoint, a mystery, and Songwriter. 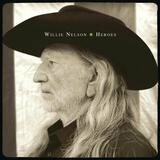 In the latter, he co-starred with Willie Nelson in a story about the Nashville music industry. 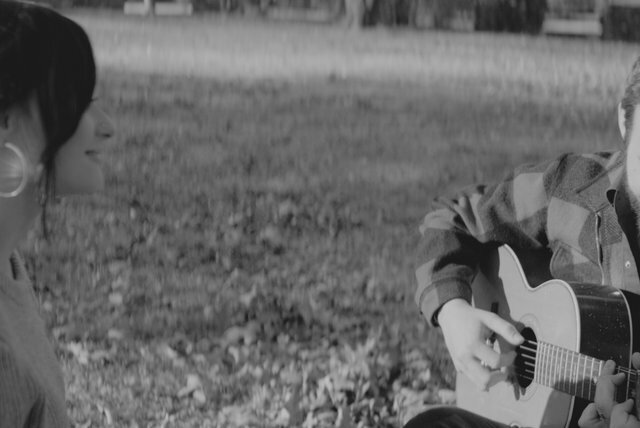 He wrote a number of songs for the film, resulting in his first Academy Award nomination for original song score. 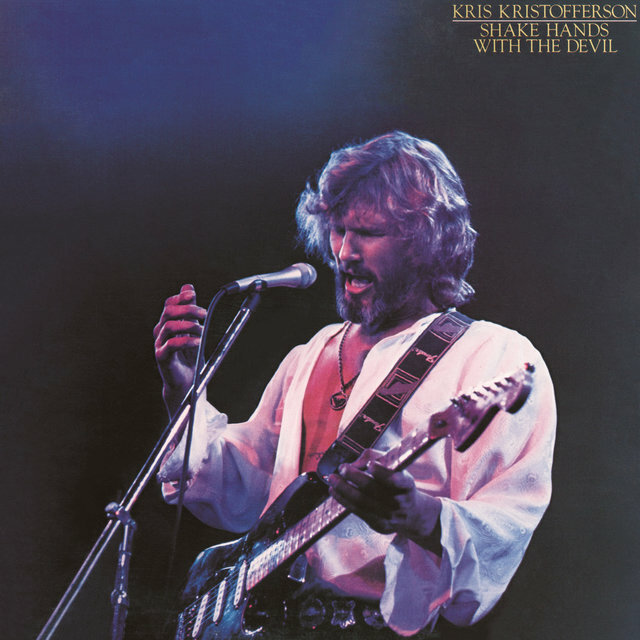 Columbia Records released Music From Songwriter, a duo album by Nelson and Kristofferson on which the two sang separately and shared a couple of duets. 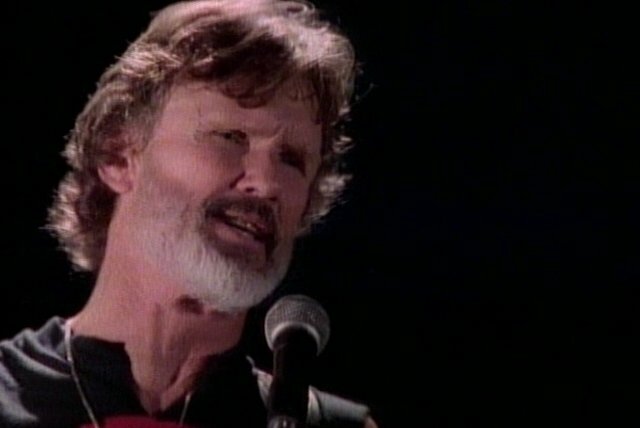 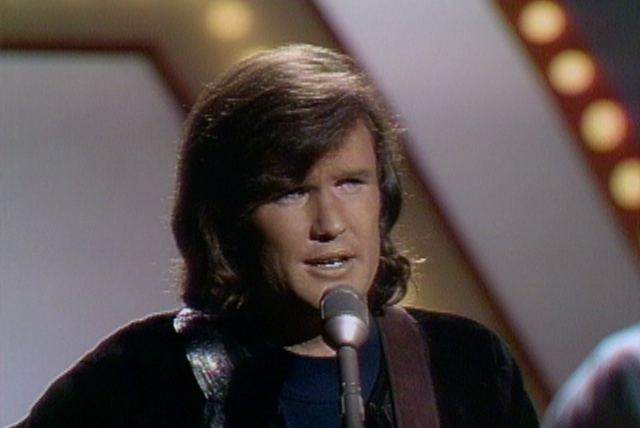 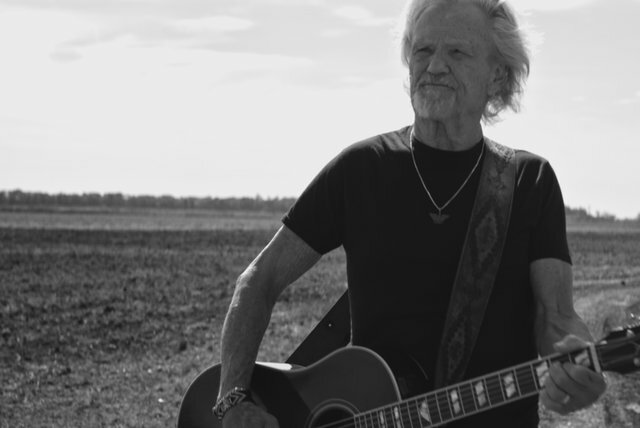 The album reached the pop charts and the Top 20 of the country charts, and one of the duets, Kristofferson's "How Do You Feel About Foolin' Around," made the country singles charts. 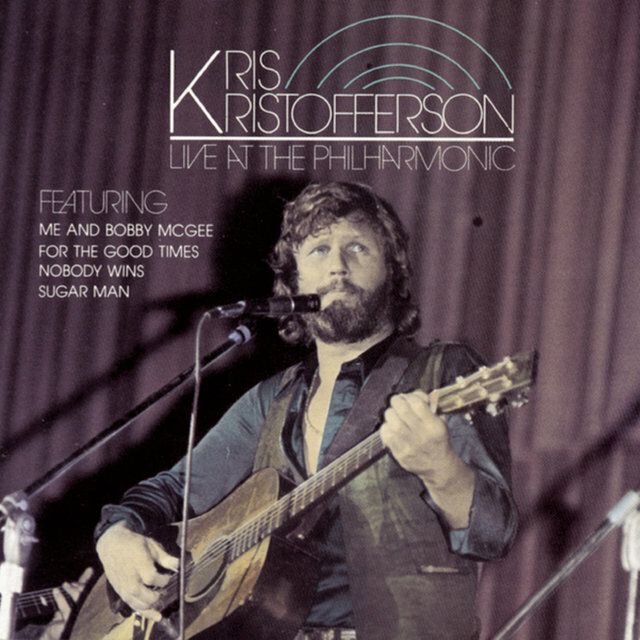 Although his early work was frequently repackaged and released in new compilation packages, Kristofferson released very little new work as the 21st century dawned. 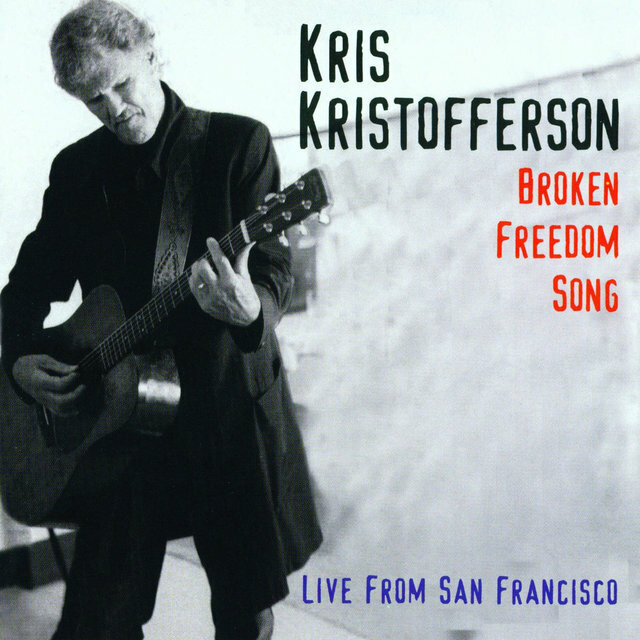 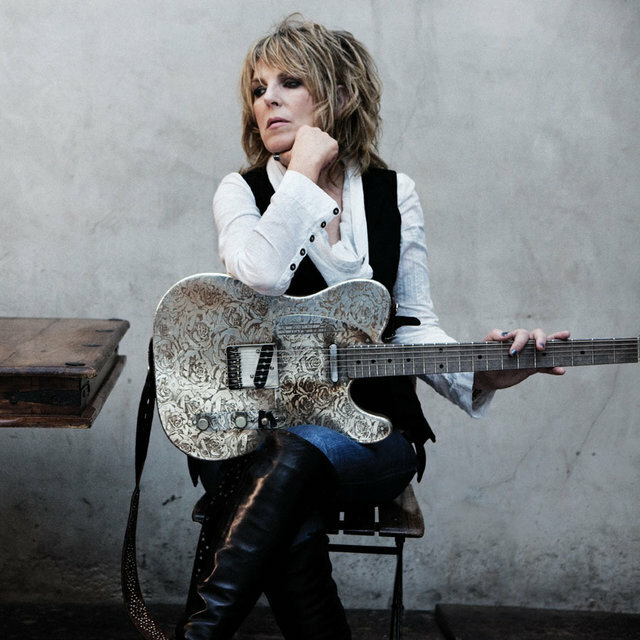 A live set, Broken Freedom Song, appeared in 2003 on John Prine's Oh Boy Records, and another Don Was-produced album, This Old Road, saw the light of day in 2006 on New West Records. 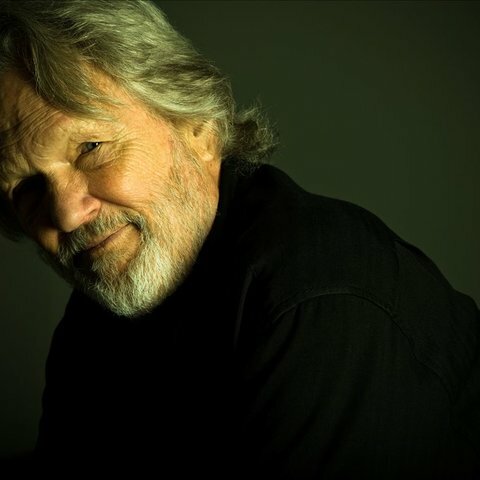 ~ William Ruhlmann.Artistbio from Rovi.